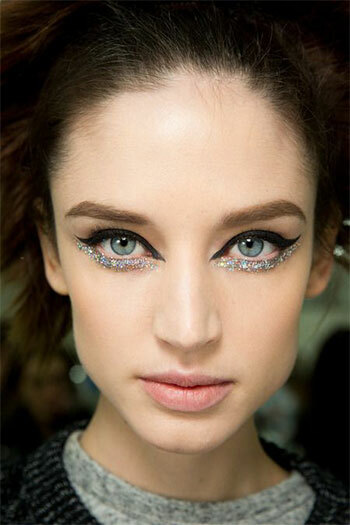 Eye makeup is a way to enhance eyes beauty and entire face look. There is an aura of Smokey eye make ups where you put loads of black, Smokey shades and gray eye shadows to give a Smokey appeal to your eyes. 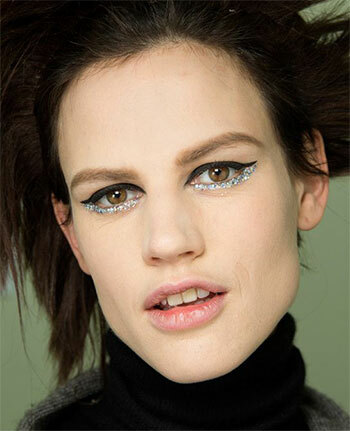 When spring season comes makeups either go to extreme subtle shades or totally vibrant hues. It’s up to your skin tone how it kicks out the best of the makeup you put on your face and eyes. Today I am bringing before you smashing trends, looks & ideas for face make up that ca be followed all thought the year 2014. Scroll down to get the glimpse. Be beautiful and never hesitate to invest money on your looks. You’re born with the right to look amazing. Cheers!